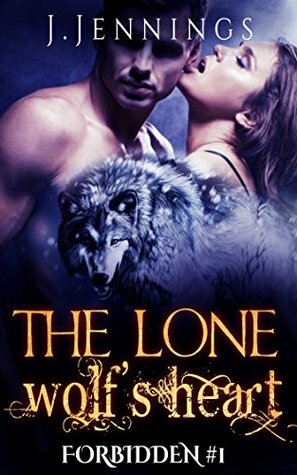 The Lone Wolf's Heart by J. Jennings follows an orphaned girl called Jenny, who through her job as a waitress meets the gorgeous, mysterious shifter called Mark. Romantic relationships are strictly forbidden between humans and shifters and so they both try to keep their feelings for each other a secret. Until Jenny is attacked by another shifter and Mark infiltrates a rival clan to find out who hurt Jenny. Mark discovers jenny’s attackers and kills the female shifter to protect Jenny. They fall in love and get married, by Jenny giving herself to him) and mark is forced out of his Clan for choosing Jenny over them as they refuse to accept a human as one of their own. All is going well for the newly weds until a heavily pregnant Jenny is kidnapped by a rival clan and Mark is forced to go begging to his old clan for help. 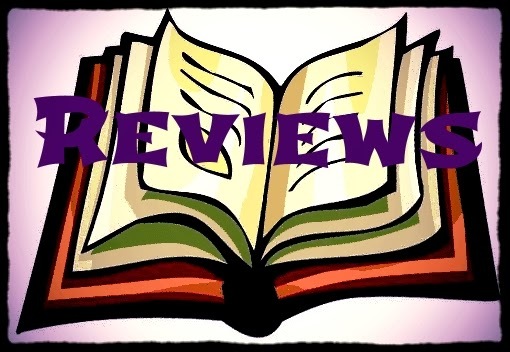 The story line is good and interesting, the characters were likeable and believable. But I would have liked a little more information on the way of the shifters and a little more description on the day to day lives of the couple once Jenny was forced to live in the woods away from other humans. I would very much like to read book two to see what happens next and if Jenny and Mark will finally get their happily ever after.